Pump has adjustable pressure relief valve set at 400psi. Builit in bypass so fluid circulates so that pump will not stall. Motor has thermal overload protection. Includes all necessary fittings for a 12 volt single cylinder system. Kit contains Biodegradable oil and funnel. Heavy duty solenoid vales that lock cylinder in place. 18" wire harness with color coding instructions for other brands. 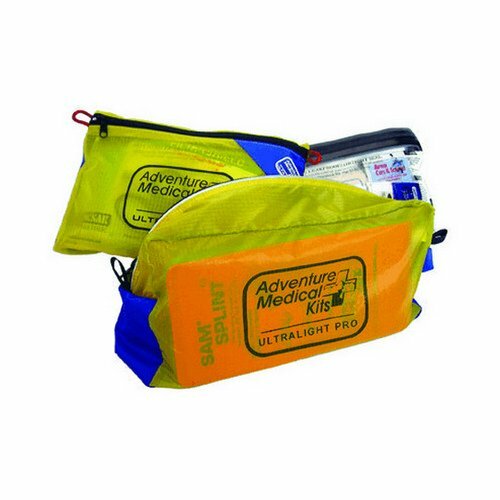 If you have any questions about this product by Adventure Medical, contact us by completing and submitting the form below. If you are looking for a specif part number, please include it with your message.